He was simply known as ‘The Don’. 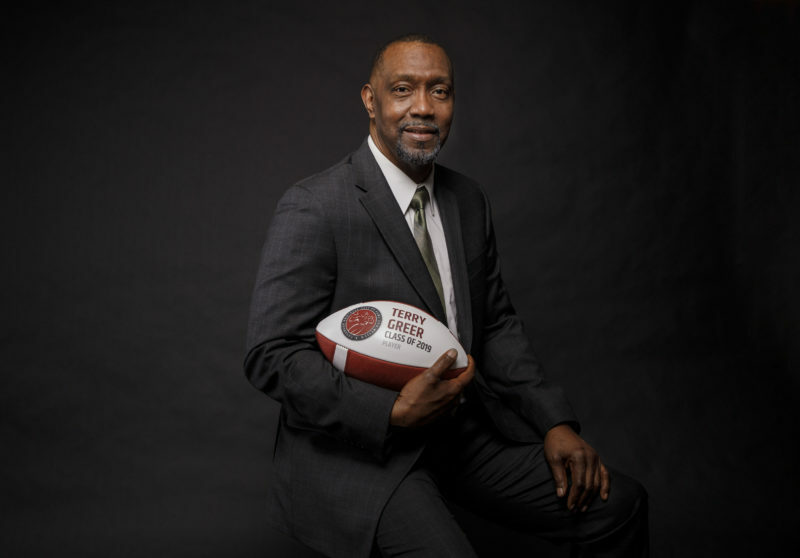 The ultimate player’s coach, Don Matthews made a trio of stops in Toronto before his well-deserved appearance in the Canadian Football Hall of Fame. He was loved, he was hated. He loved to talk, but hated much of the media – a dislike that was reciprocated by many reporters. He was brash, but he could be caring. And man, did he know how to win. Matthews arrived in Toronto in 1990 after winning five Grey Cups as an assistant in Edmonton, followed by his first job as a head coach with B.C. All-time Argo team member Chris Schultz was the offensive left tackle on that ’90 squad. The Burlington native offered a personal example. The coach spent just one season in Toronto. When he returned a handful of years later he would leave a lasting imprint on the franchise. 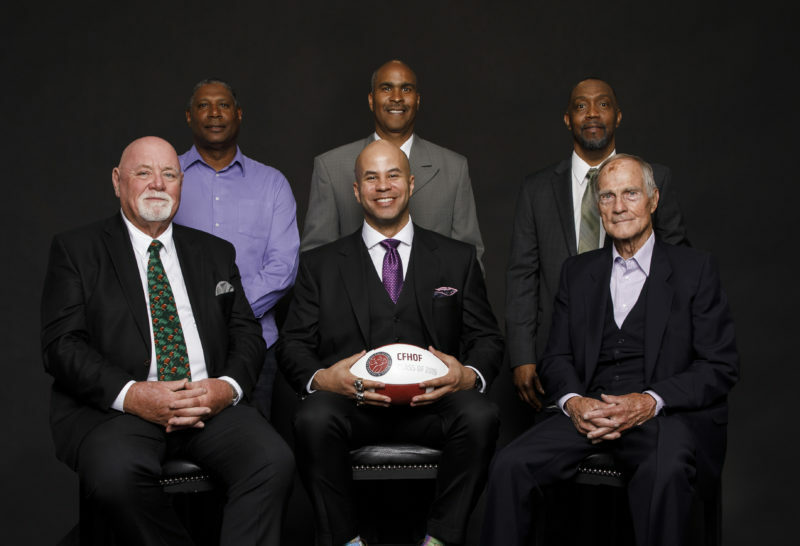 His 1996-97 teams were the greatest in Argo history and among the CFL’s best ever. Matthews’ second coming in Toronto coincided with the free-agent signing of a marquee quarterback who was used to the same kind of success as his new head coach. The combination of Matthews and Doug Flutie was together for just two seasons, but not surprisingly, resulted in a pair of Grey Cup championships. Flutie told Argonauts.ca about their initial meeting. After a good laugh, the ’84 Heisman Trophy winner continued. What did Flutie take from Matthews after their stint in Toronto was over? Perhaps the biggest beneficiary of Matthews’ arrival in Toronto was Michael Clemons. 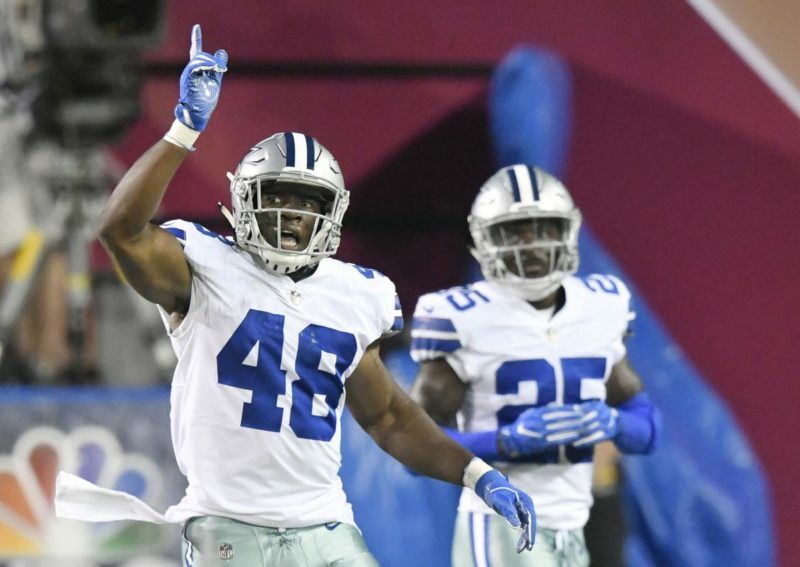 Already a star in the league, Pinball would hit a new level of success under Matthews, who decided to move him from running back to the slot. The results of the positional change were extraordinary. In those two seasons, Clemons averaged 119 receptions for just under 1,200 yards. He had been re-invented in his eighth season in Double Blue. “He had it all and was a great leader,” concluded Clemons. In a move that shocked everyone, Matthews was brought back in 2008 for a third stint, two seasons after he had resigned in Montreal for health reasons. Under Rich Stubler the Boatmen struggled to a 4-6 record and following a 45-19 loss in Montreal, he was relieved of his duties. Matthews was brought in as the interim head coach. But something was different this time around. Matthews didn’t seem like the same old Don. Amazingly, the swagger was almost completely gone. He actually seemed to enjoy spending time with the media. Strangest of all, the Argos lost – and badly – dropping all eight games he coached by an average score of 39-21. Matthews’ combination of self-confidence and love for the game was so strong he felt he’d be able to turn things around with the Argos, but not even The Don could accomplish that. There’s still a connection with the Argos, one that is strong. General Manager Jim Popp and Matthews were together as coaches in Saskatchewan, before teaming up as a GM/coach combination in Baltimore and Montreal, a pairing that would reach the Grey Cup five times in seven years. Popp again preached the psychological aspect of Matthews’ success but also talked about the X’s and O’s component of his makeup. Popp alluded to an often hidden – and to some shocking – side of Matthews’ personality. Matthews’ numerous ailments over the last few years were well documented, but he fought his failing health with the same disdain for the illnesses that he felt for those who were in his mind trying to distract his football teams. 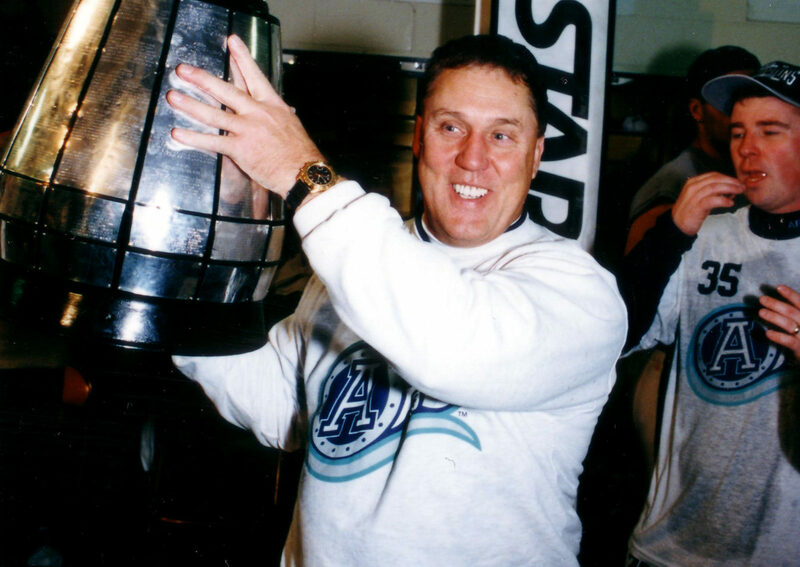 He won five Grey Cups as a head coach and five more as an assistant. Despite his incredible success, people will always remember the personality first. Don Matthews was truly one of a kind.